New LS8 arriving today. I have a feeling that I will want to upgrade the tripod. Any suggestions as to a sturdy tripod for it? Well the scope is here and as I suspected the tripod is weak. I'm coming from a very stiff CGEM with 2" legs though. It depends on what you want to do with the scope. It was designed with the intention of a family being able to take the scope out, turn it on, tell it what object they want to look at, and then be able to see the object without much interaction on their part. It is built light weight for ease of transport from inside a house to outside by a fairly small person. For visual observation it works well, even though there is some wiggle when you focus. Even though some casual imaging can be done with the LS, it is not intended for that function. I have an LS 8 ACF and have really enjoyed it, but I am still strictly a visual observer for now, even though I am collecting equipment to get into imaging. Most likely, I will use a different scope for that activity and use the LS 8 for visual use only. 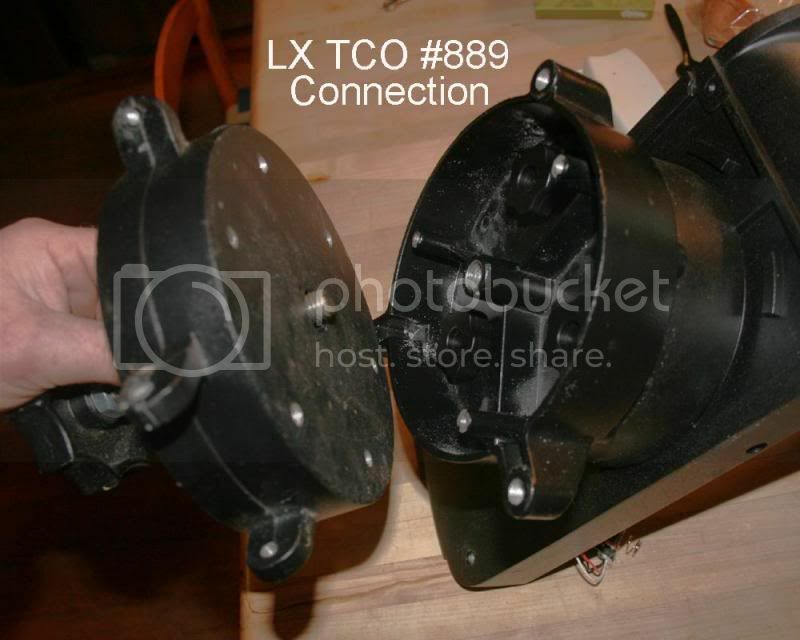 I do not think there is presently any other tripod built that the LS 8 will fit on. You would need to built some sore of adaptor plate for it. I asked the Meade people if the scope could be used with a wedge and a stronger base to do astrophotography with it. 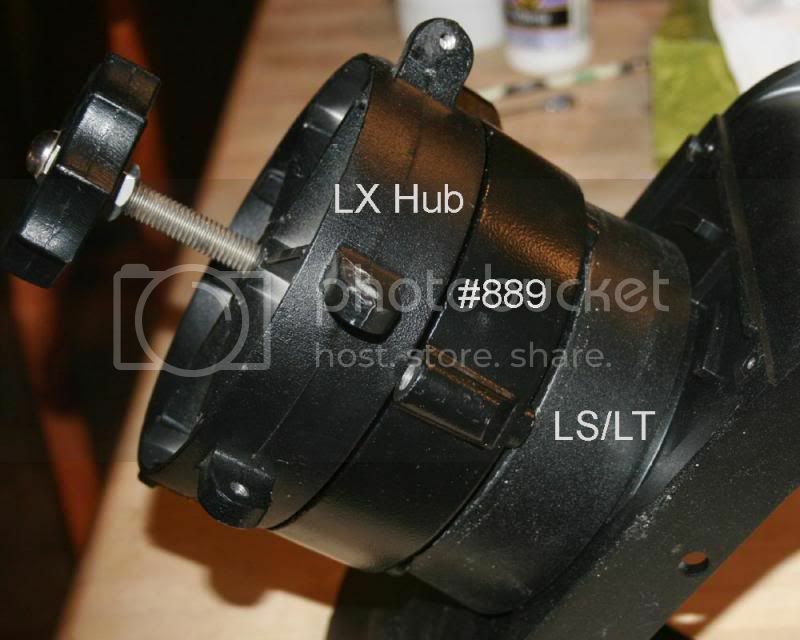 The reply from customer support was that they did not think the LS mount was strong enough for that purpose or to operate in an equitorial mode at all. I think they are a bit over conservative with that statement, but they have to work with people who are a lot pickier about telescope stability than I am. However, they could be right. I would suggest that you try the scope out with its present tripod for a while and see if you can get used to it before trying a big change. Then, if you cannot live with the wiggle, consider the options. To move the LS to another support system will definitely take some custom adaptation of some sort. I have the LS 8 and dont seem to have any problems with it.Tripod seems sturdy enough for visual use.Just make sure all bolts are tight enough. Here's one way to get a steadier tripod for the LS/LT 6 & 8s. 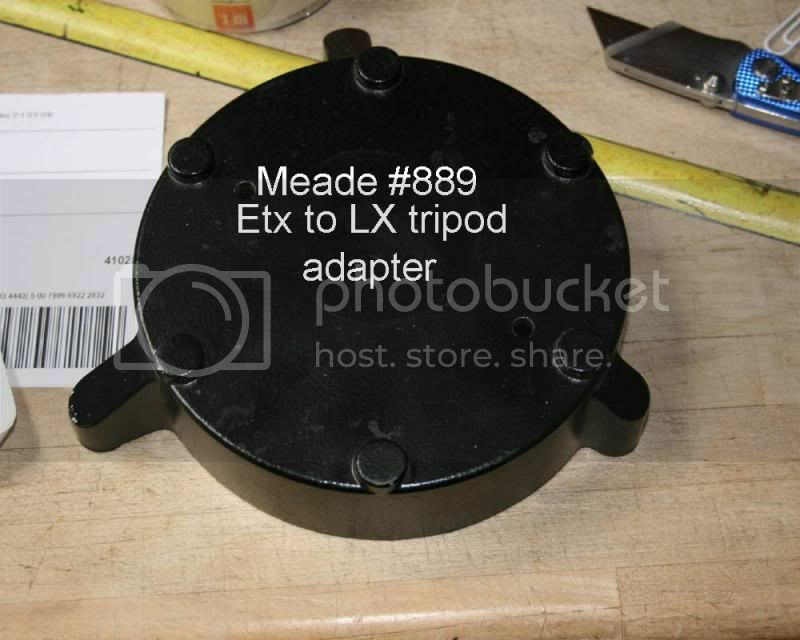 GEO from the cloudy nights forum used a Meade #889 ETX adapter to mount the LS8 to a LX 90 tripod. The #889 is no longer being made but they can be had on Ebay for about $8.00 and shipping. I just did my adapter tonight and it works great on my Meade 2080 Standard Field Tripod. It also works with the LX90 and LX200 tripods. I will bet that it will work with almost any of the Meade Standard tripods. 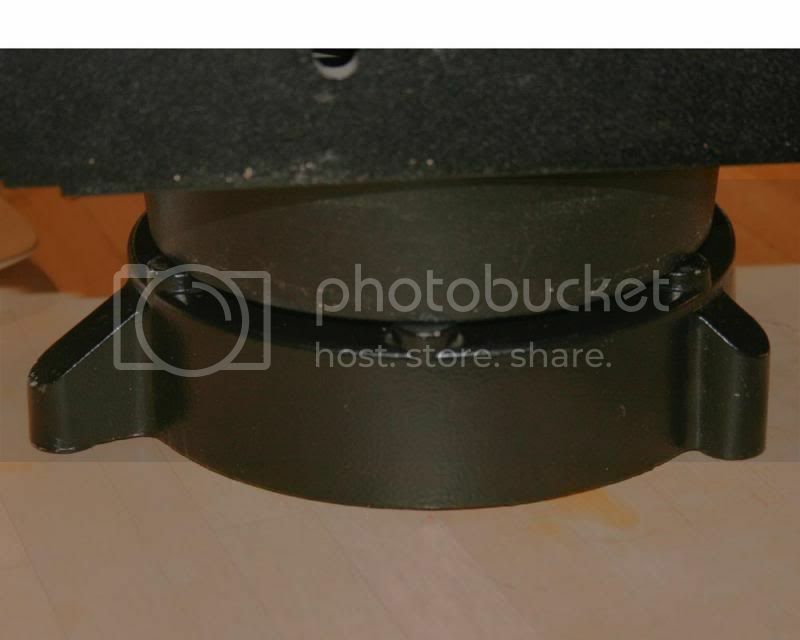 I have his permission to post his pictures on how to make the adapter work on the Meade standard tripods. Should make for a very stable platform for the scope!!! I did my adapter with a awl, small hammer, ruler, and drill and a couple of bits. It took me about 45 minutes. 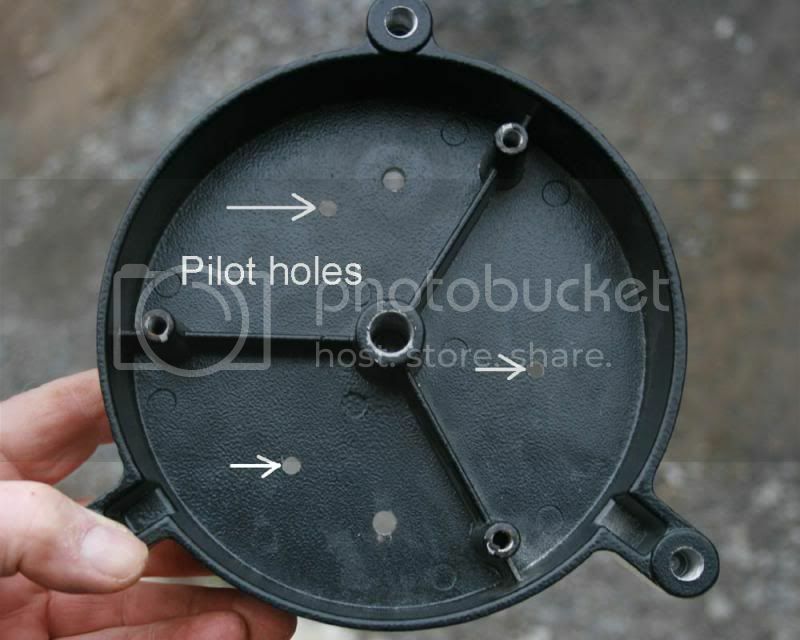 If you turn the LS scope upside down you can make a pattern of the bolt holes. 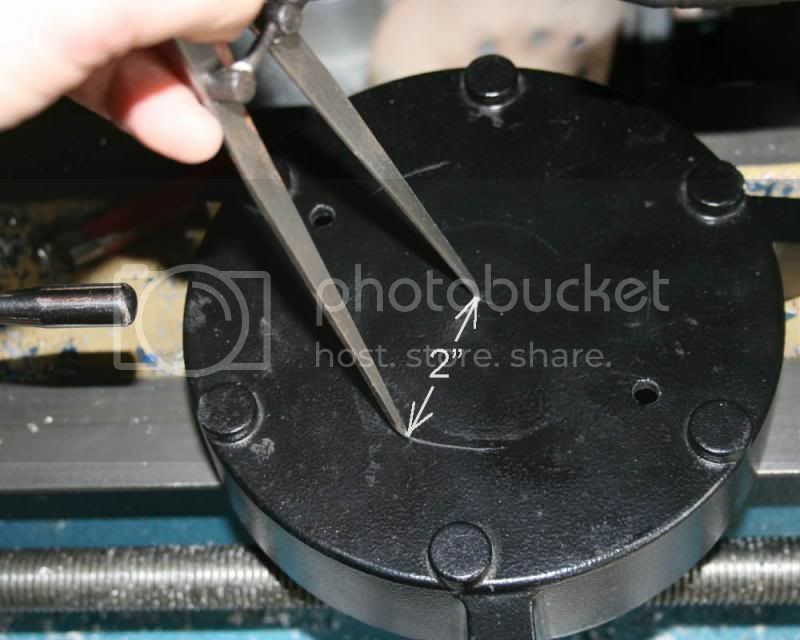 If you mark the lines on the adapter at 120°, you can use the pattern to make marks on the adapter for drilling the bolt holes. 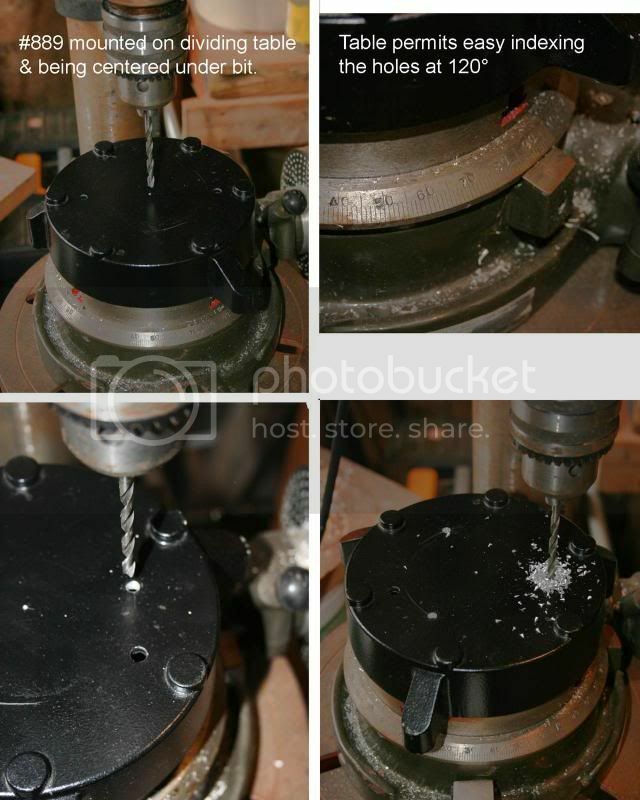 I made mine slightly larger than the holes in the LS tripod to allow for some drift when drilling the holes. I don't have a drill press anymore. My adapter came out great and hopefully I'll get to try it out in the next few days, yea right!!!!!!!!!!! Update: I got my LS8 and adapter out a couple of weeks ago and it worked great. I bought a used LX200 tripod for it. It's very steady, no vibration problems with the mount!!! Well worth the effort IMO.